The Philippines has seen a steady rise of property developments for the past ten years. The Philippine Property Awards is known as Southeast Asia's most prestigious property market award recently held a presscon at the Namayan Room of Fairmont Makati, the official venue partner of the award giving body. 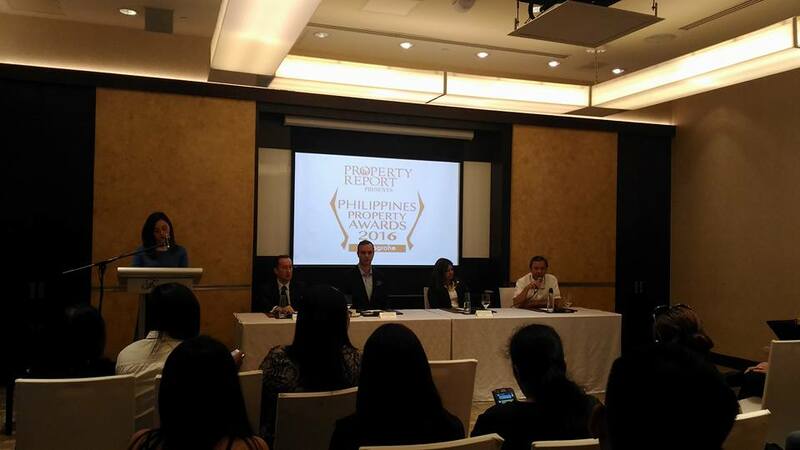 Organized by Ensign Media, the Philippine Property Awards will begin accepting nominations from developers and the public beginning November 29, 2015. Property firms are free to enter as long a a third party nominates them. And for the next six months, the judging panel will be on the lookout for the next Ayala Land Inc., Shang Properties Realty Corp of SM Prime Holdings, all former winners of the Best Developer category. These past winners have left a high benchmark for the current and future property developments who wanted to join the awards. In 2014, Ayala Land won the Best Developer (South East Asia) title when the property award was held in Singapore. According to Moody's Investors Service latest outlook report, the Philippines is enjoying a rare kind of economic resilience that is bound to trickle down to the real estate industry. Despite the 2016 national elections, growth momentum will be sustained, according to the rating agency, buffeting neighboring countries and emerging markets as a whole. There are three main categories namely: Developer, Development, and Design. A total of 26 trophies will be given to condominium, housing, hotel, office, retail, green, and villa segments. 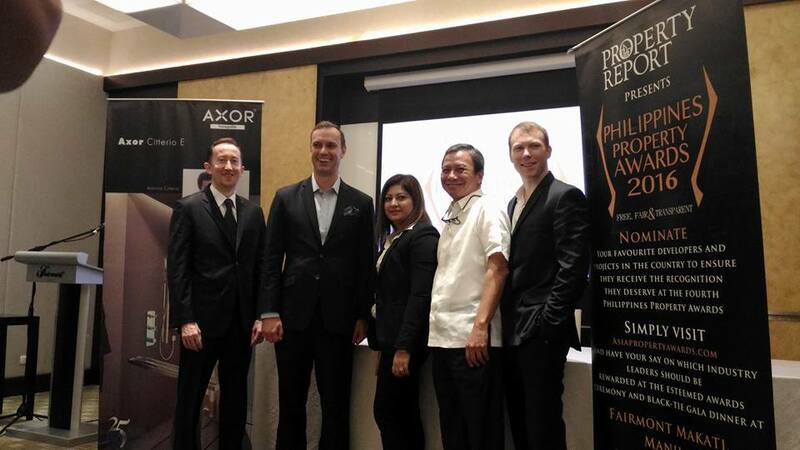 "We're not only holding a launch party for our 2016 event in the Philippines," said Terry Blackburn, CEO of Ensign Media, the publisher of Asia's industry leading monthly magazine, Property Report. "This is a showcase of our commitment to the country's exciting real estate market, and to recognise and reward the most significant contributions to the sector from local developers, building on our experience with the Asia Property Awards in the past 10 years."